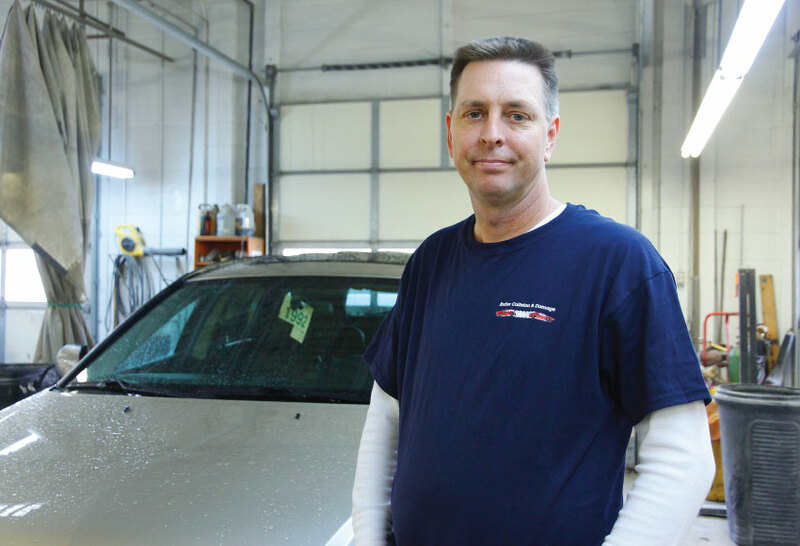 Butler Collision & Damage has a long history of satisfying customers, including the likes of Former Kansas Govenor Bill Graves. Click the link below to write your own review of Butler Collision & Damage. Created with the help of WEBrightMEDIA.